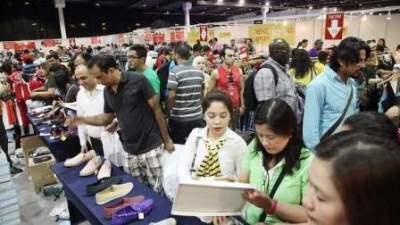 If you want to skip the rush at Dubai Summer Surprises sale at the malls and still want to fill your shopping bags, we have a surprise for you. A mega brand sale is on at the Dubai World Trade Centre, starting today until 8th July, 2018. Up for grabs are international brands on a discounted price of up to 75 per cent. So, head to hall number 2 at the Dubai World Trade Centre from 10 am to 10 pm from today. The brands include, Boss, Guess, Diesel, Calvin Klein, Police, Paris Hilton, Still 19, Ted Baker and many more.